Honorees were identified by a comprehensive study of independently owned companies, using a proprietary algorithm and other advanced analytics. The algorithm was built on a balanced scorecard designed to measure four metrics reflecting major pillars of entrepreneurship — innovation, growth, leadership, and impact. 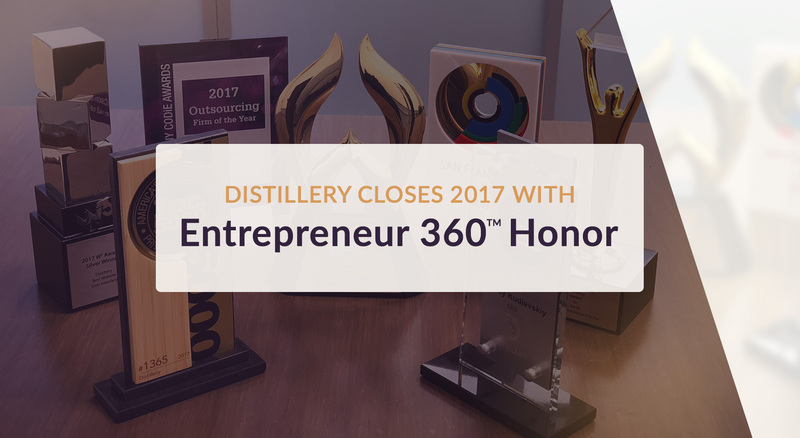 For additional details on the E360 List and the companies recognized, visit https://www.entrepreneur.com/360. Distillery is an international full-service software design and development company based in Los Angeles, California. 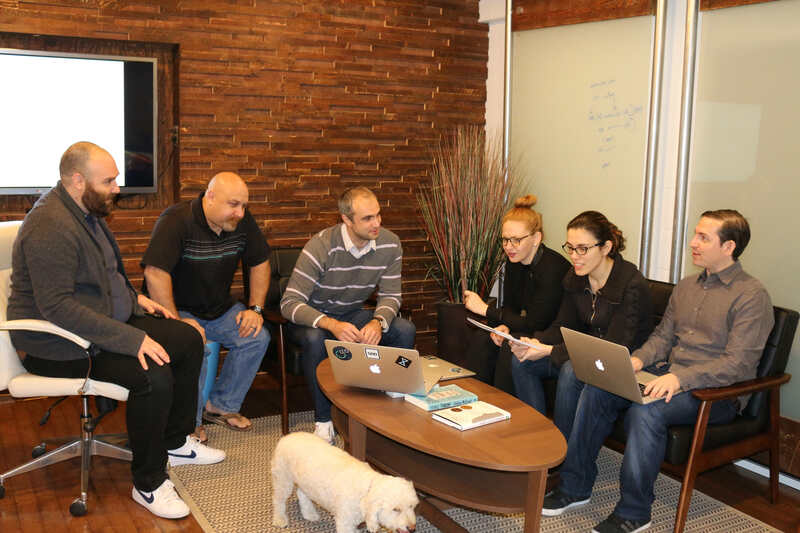 They are an award-winning mobile app developer with an absolute commitment to helping their clients succeed. 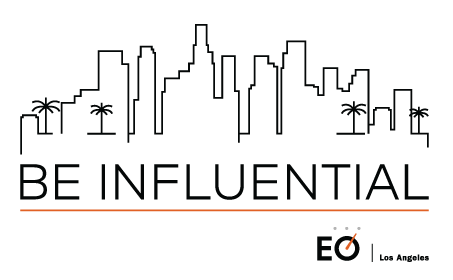 Distillery helps startups and enterprises to accelerate, scale, and thrive, serving as a trusted partner to CTOs, CIOs, CEOs, and VPs of Engineering across LA and worldwide. Distillery’s 130+ professionals balance engineering excellence with artistry to provide services related to app and web development, product strategy and continuing development, data science, UX/UI design, security testing, and IoT. For more information, please visit www.distillery.com. For nearly 40 years, Entrepreneur Media Inc. has been serving the entrepreneurial community providing comprehensive coverage of business and personal success through original content and events. Entrepreneur magazine, Entrepreneur.com, and publishing imprint Entrepreneur Press provide solutions, information, inspiration and education read by millions of entrepreneurs and small business owners worldwide. To learn more, visit https://www.entrepreneur.com/.